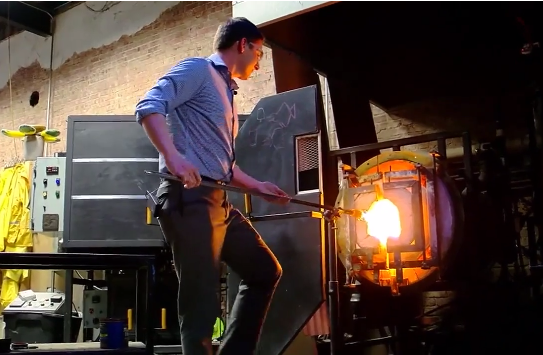 ABR Imagery, Inc. Did you know glassblowing can help with PTSD? - ABR Imagery, Inc.
ABR Imagery, Inc. / Glass Blowing / Did you know glassblowing can help with PTSD? 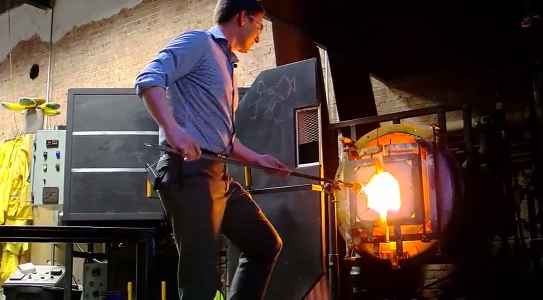 A school in Oklahoma is giving back by offering free glass blowing classes to veterans with PTSD. The veterans interviewed talk about how the process of working with glass is like meditation for them. When working with glass it helps them to forget about the violence of war and focus on a calm state of being. The school plans to sell the pieces made by the veterans to help maintain funding for the school and keep those classes free for veterans. Be sure to thank your veterans today for the sacrifices they make everyday so we may enjoy the freedoms we hold dear.